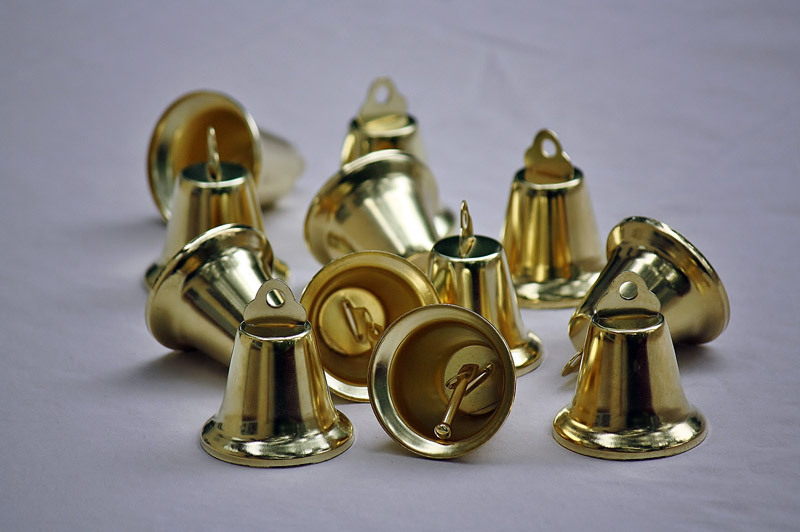 Height: 1 3/4" Height with loop: 2 1/2" Base diameter: 2"
These large gold bells are the perfect craft bells for projects and decorations. 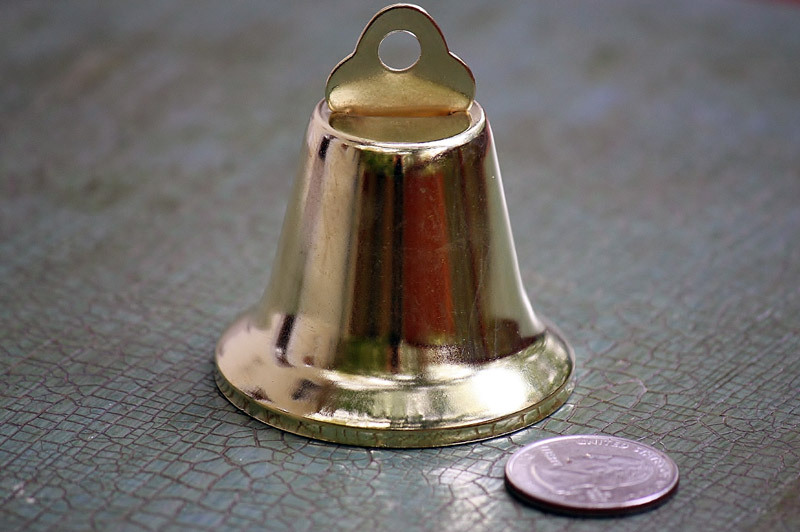 The liberty bell design rings and resounds freedom! Hang them from displays and use them for the holidays.